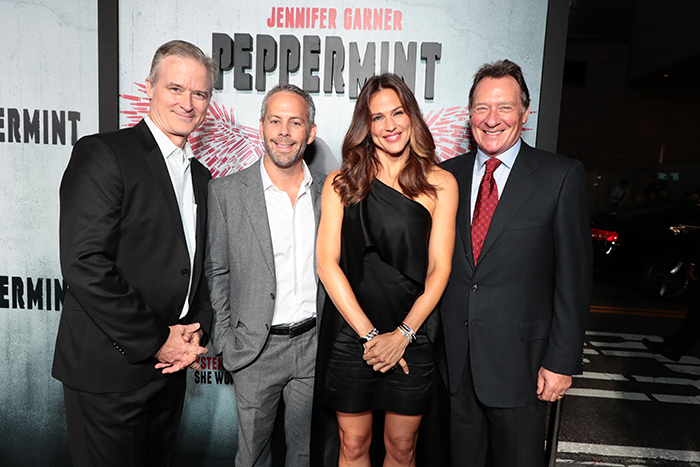 Peppermint is an American vigilante action thriller film directed by Pierre Morel and starring Jennifer Garner. The film is scheduled to be released in the United States on September 7, 2018. After District 13 (2014), Taken (2008), From Paris With Love (2010), The gunman (2015), Peppermint is the fifth movie directed by this French director and the first time that he works with the actress Jennifer Garner. Once again, it is an action movie with a revenge thematic.